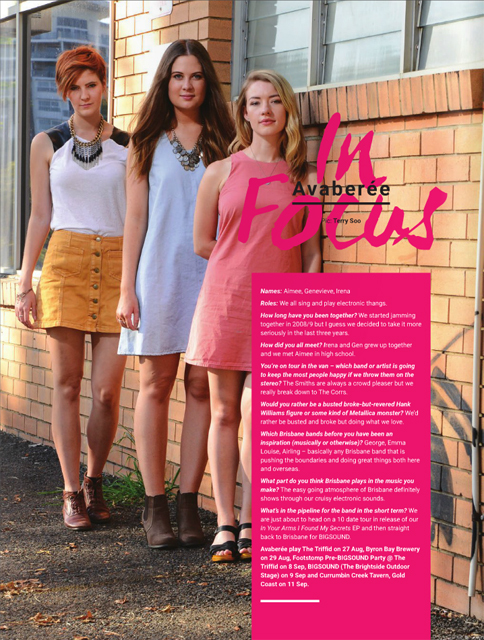 Fresh from a stint in Europe and Los Angeles Evol Walks are back stateside with a bunch of local shows and we snapped them for The Music Magazine’s (Brisbane) – “In Focus” feature (formerly The Guide cover) this week. 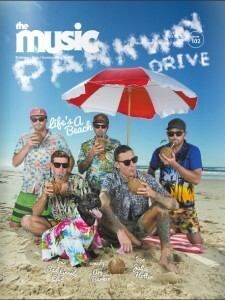 Check the current issue of The Music (Brisbane) #102. 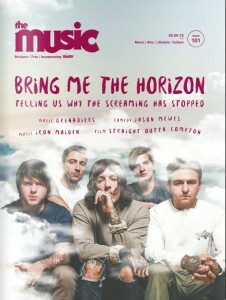 Wow its been a crazy few weeks! 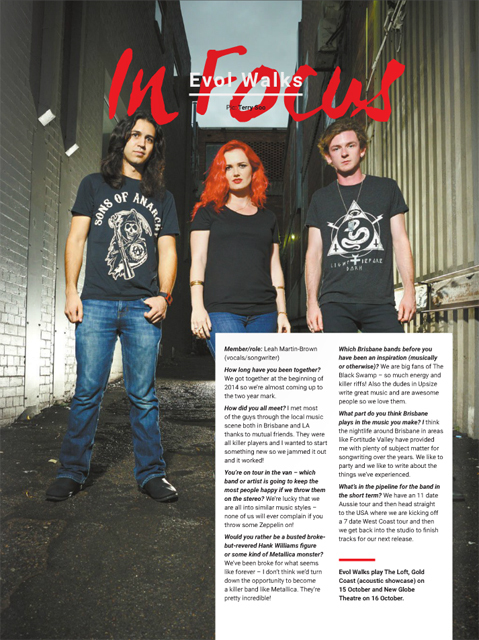 We’ve been working on a few different things which we can’t wait to take the covers off, but in the meantime, the Brisbane edition of The Music magazine and casually cracked the big century! 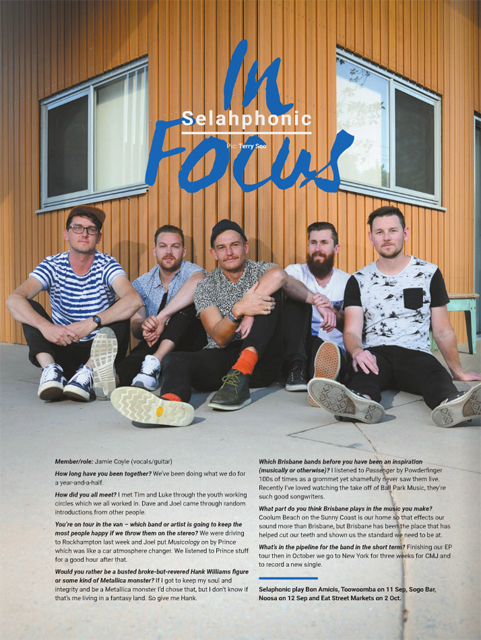 They kept it to a rather quiet celebration with just a couple newspaper friends and immediate pamphlet family members only 😉 For their special edition, we snap songstresses Avaberee who grace the “In Focus” feature section (formerly The Guide cover) followed up by Selahphonic for the current issue. 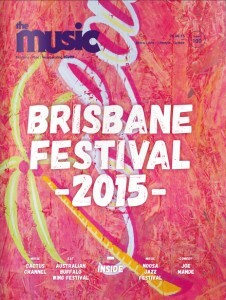 Read about them all in the The Music (Brisbane) issue #100 and #101.